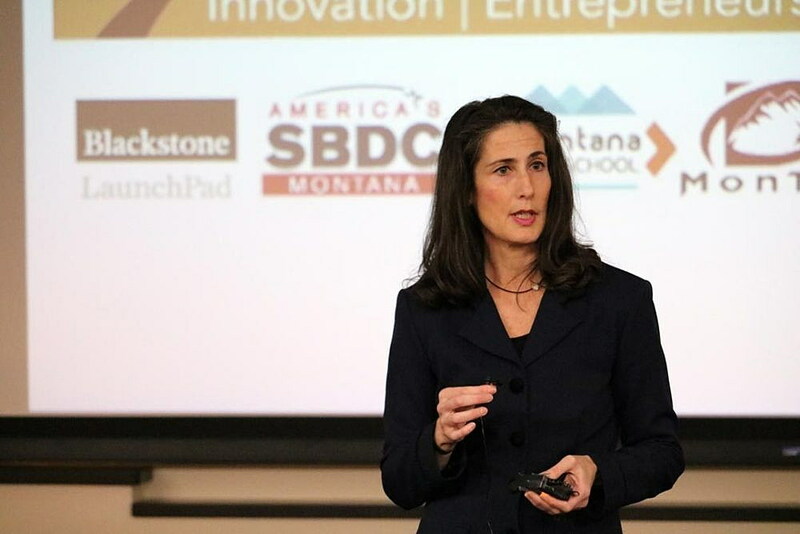 While Missoula is home to a growing number of startups rooted in the biosiences, a new contract awarded by the U.S. Small Business Administration looks to unite state partners and grow the industry to its full potential. The Montana Technology Enterprise Center, otherwise known as MonTEC, announced the $500,000 annual award on Tuesday. The business incubator, located in Missoula, was one of just seven across the U.S. to receive the grant, earning it accolades from state and community partners. Miranda-Freer, who also oversees MonTEC operations, said the award helps fund a number of goals, from peer-to-peer development to gap funding and technical assistance. Where the World Trade Center’s recent TechEx event helped turn the dial on Montana’s technology exports, focus can now be placed on doing the same for the biosciences. While the state’s bioscience industry is growing and has a bright future, Miranda-Freer said progress must be made in promoting Montana’s offerings. She recently returned with a delegation from Missoula’s sister city in New Zealand, where the need for stronger messaging became clear. The opportunities for direct foreign investment in Montana businesses exists, she said, but haven’t been widely promoted. Most people continue to hold an antiquated view of what drives Montana’s economy. Each of the contract’s six partners will play a specific role in the program, including the University of Montana, the Montana Bioscience Alliance, Swan Valley Medical and the Missoula Economic Partnership. Two years ago, the Economic Partnership contracted a study of Missoula’s industry needs. Among other things, the study recommended stronger engagement between the city’s growing companies, educators and providers, and it included elements of workforce development. 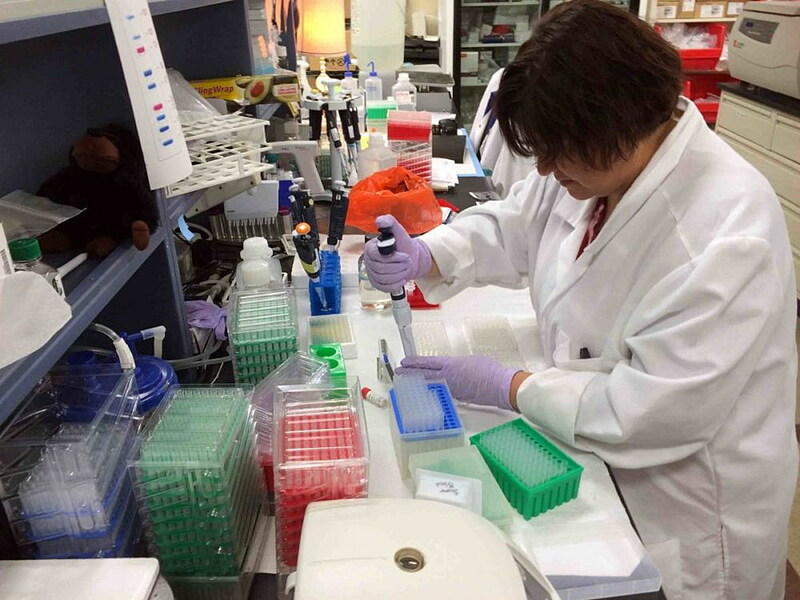 Missoula is already home to several bioscience companies, including those based at MonTEC. The program looks to grow those companies, boost their bottom line and create more good-paying jobs across Missoula and the state. In a statement, Gov. Steve Bullock said he wasn’t surprised by the award.